Instagram has become a major social media platform in today’s world. It doesn’t matter whether you’re a 13 years old student or 45 years old aeronautical expert, chances are, your friends will already be on Instagram sharing their beautiful, funny, and joyful moments through pictures and stories. The best part is that you can be in any niche to work on Instagram or use Instagram – you don’t have to be specifically a photographer who uploads beautifully edited photos on Instagram. What happens in today is that when you join WhatsApp, you find out that your father’s friend, your lawyer, and plumber are already on WhatsApp. Similarly, when you join any other social networking platform, the platform starts to recommend related profiles to you so that you could connect with friends, family, and relatives on the internet. One of the key reasons why I’m writing this article is that a lot of us join the social apps but they never try to research on it to find out what works on that platform. Therefore, our growth rate either remains stagnant or we get bored from it and quit using it at some point. I want to share some Instagram techniques that I have learned and observed along the way. In fact, once you read these tips, you may start to feel that many Instagram influencers follow the similar strategies that would give you a validation. 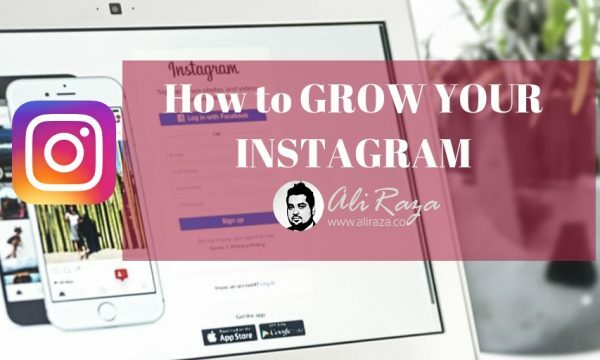 In this article, you’ll find out how you can grow your Instagram account so that you could take your presence to the next level – whether you’re a painter or graphics designer or a cricket fan, you have to understand how to grow your Instagram if you’re using it. It’s necessary to have a profile theme. It means that your Instagram posts must be about a specific niche. If you’re randomly posting poetry and then you start posting landscape photos; it won’t just help your Instagram. The reason is that having multiple types of content on Instagram confuses the audience. When new faces land on your profile to check it out and see different types of content; they remain unable to figure out that what your account is all about. And, chances are, they’d leave without following you. So one of the best tips to grow your Instagram is that choose a profile theme and stick to that for posting content on Instagram. One of the secrets of growing on Instagram is consistency. If you listen to the Instagram influencers and celebrities, what you notice is that they post content on Instagram consistently. Social media experts have different opinions on the number of posts per day. Some believe that you should post three to four times a day and some believe that you should post at least once a day. The interesting thing is that some influencers even post two or three times a week. So it doesn’t really matter what posting schedule you pick as long as you’re consistently producing content for Instagram. The Instagram strategy won’t be effective if you aren’t focusing on the creation of quality content — whether you’re taking high-resolution pet photos for your account or designing quotes with your pictures in them, just make sure that your content looks amazing. A lot of Instagrammers edit their photos before uploading to Instagram account and they don’t rely on the in-app filters of Instagram. You must try out everything influencers do to succeed. If you aren’t using hashtags on Instagram, then you’re making a mistake. Hashtags are a great way to tag your content in a specific genre so that others with the same interest stumble upon it. Hashtags connect you with the relevant content creators through your content. The best way to start using hashtags is that see what hashtags others in your niche are using. Secondly, if new posts are coming frequently in that hashtags, it means it’s a popular hashtag and you should give it a try. You can simply go to the explore section of Instagram and search through the search bar. Please remember that you can’t include more than 30 tags in an Instagram post. You may not hear much about the caption on Instagram, but it’s important. If you look at the influencers posts, they always write captions. The reason behind this strategy is that it allows the platform to understand the content as well as it makes easier for the audience to consume it. Many Instagrammers use long and in-depth captions to deliver as much value as possible to the audience. When a platform provides a real estate, it means it has some value on the platform. So try out using long and short captions and find out what works for you. Do you want to learn how you can make quick money online with Instagram? 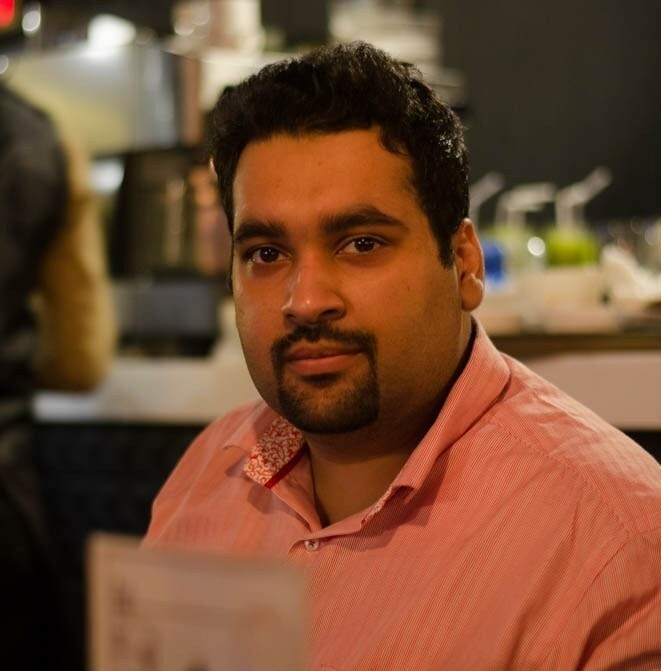 Read out my 7000+ words guide where I have explained in detail on steps you need to learn to start your online earning career with Instagram. I have shared my five Instagram tips with you. Now I want to know what you think about Instagram growth. If you’re using Instagram, then what type of strategies are you trying out? If you have additional tips for my readers, please feel free to discuss in the comments below. The reason is that there might be many more things that could help Instagrammers. I shared the most common ones. If you agree with these tips, let me know in the comments section. What are your thoughts on these Instagram growth hacks? That a new knowledge I learned from this post. really very helpful for me. thanks for sharing such great thoughts. I daily commenting on different brands post like apple microsoft iphone and different tech posts and this gave me 4 to 5 followers daily and 100-150 followers monthly. just with 5 to 6 comment . it’s Really something new effective concept and helpful concept for new learners.